Here is a very special Valentine’s Day performances from the Disney Parks YouTube Channel. 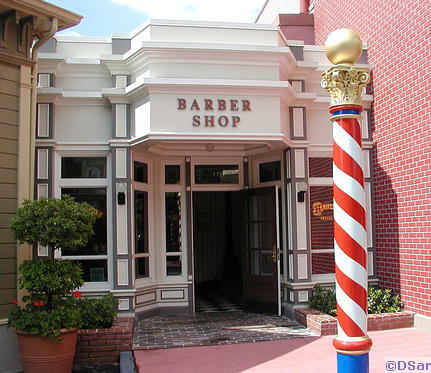 So stop on by the Harmony Babershop for a haircut and then head out to Main Street USA to hear the Dapper Dans! Ready to check out the Dapper Dans in real life?? 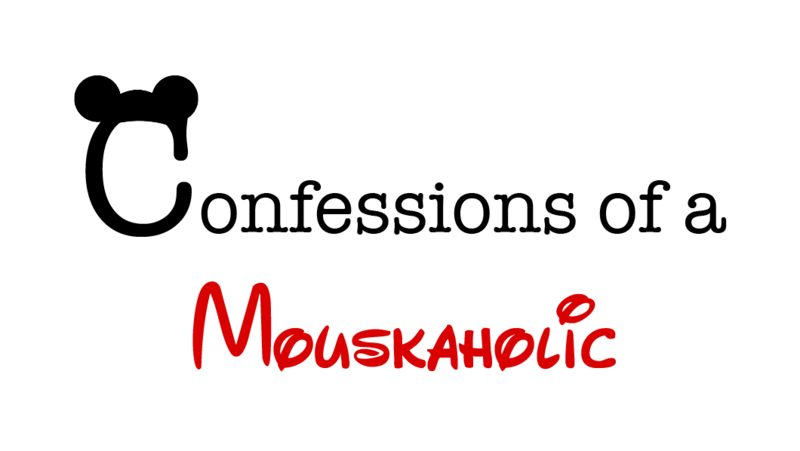 Be sure to contact Ashley@charmingtravelsllc.com for your FREE no obligation quote! All of her planning and booking services are 100% free of charge to you! As you walk down Main Street U.S.A. in the Magic Kingdom it is easy to be immediately drawn to the splendor of Cinderella Castle, or to race off to tomorrowland to get in line for Space Mountain. 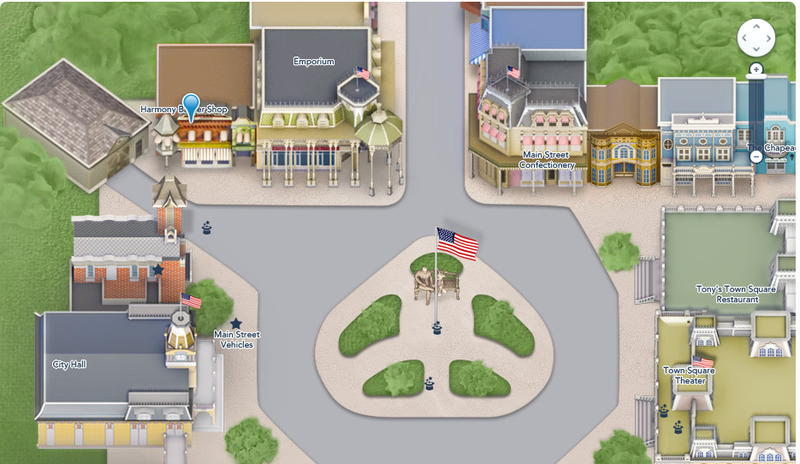 There are many wonderful things to view though as you’re walking down Main Street U.S.A. One of those shops that isn’t just for show is the Harmony Barber Shop. This quaint little barber shop is a fully functioning barber shop and is located to the left when you first walk in the park. Adult Haircuts are $19, Children’s Haircuts are $15, and you can even arrange to do a special “Baby’s first hair cut” for $19. While I’ve never even thought to have hubby get his haircut on vacation, we may have to check this out next time just for the experience! The Disney website recommends making reservations by calling (407) WDW-PLAY or (407) 939-7529, but walk ins are also accepted.